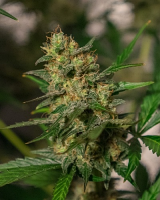 Sour Cream Feminised by DNA Genetics Seeds is a high yielding, feminised cannabis strain that is perfect for growing weed indoors and outdoors. 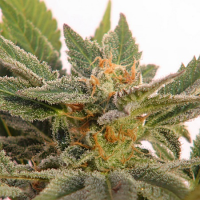 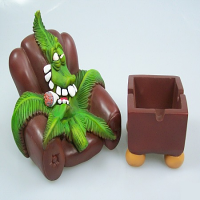 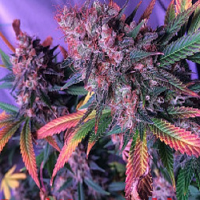 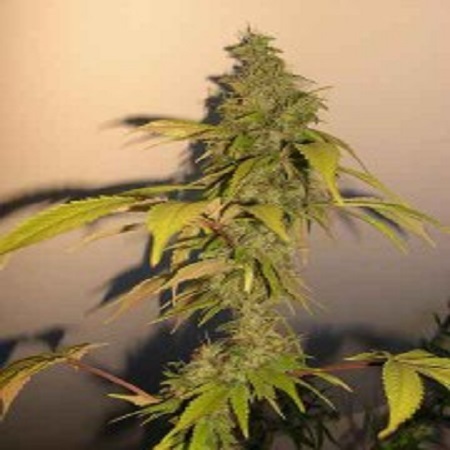 Flowering within 10 to 12 weeks, these high quality weed seeds are loved by beginner and experienced cannabis growers, in all corners of the globe. 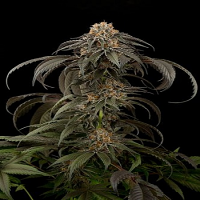 Producing yields of up to 600g/m2, these super productive seeds are sure to become a welcomed addition to your cannabis garden.